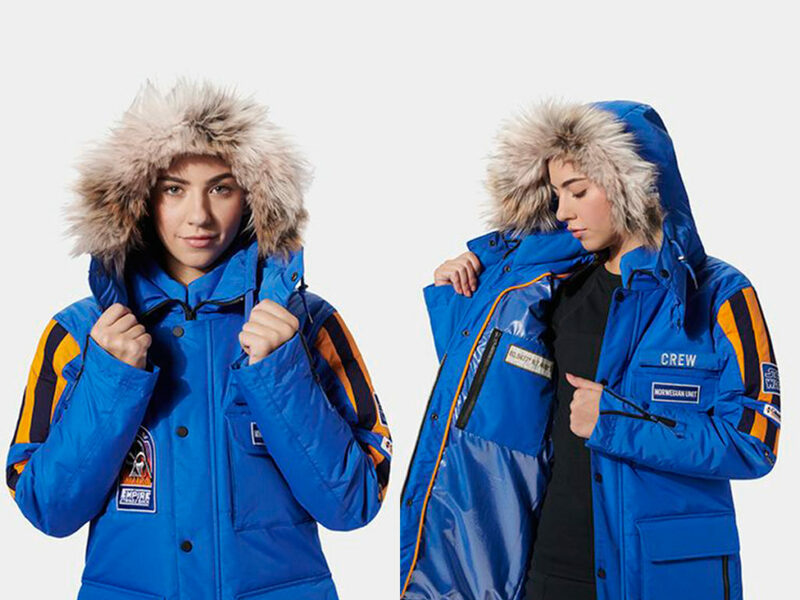 Want to stay warm in Hoth-like weather conditions? 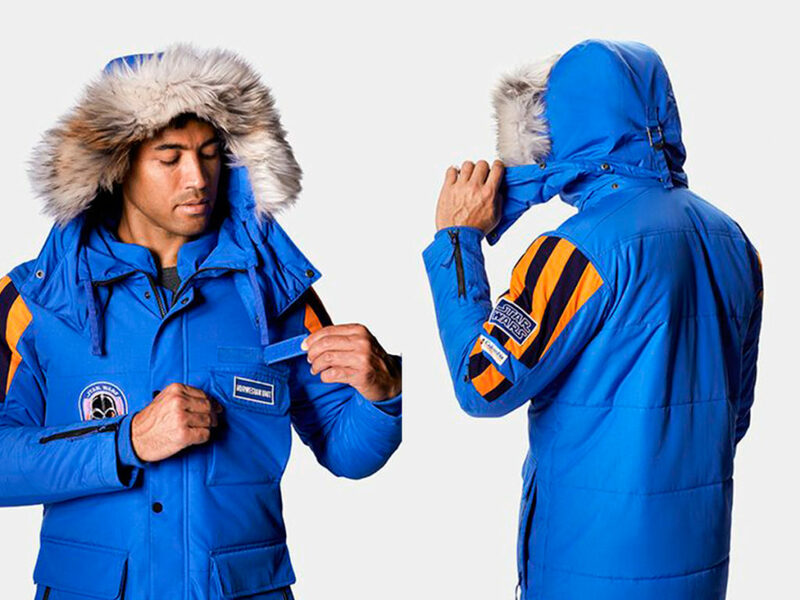 This Star Wars crew parka has you covered (literally). Among real fans of the Star Wars franchise, The Empire Strikes Back looms large as a universal favorite. And within The Empire Strikes Back, few scenes have captured the imagination of viewers more than those set on the ice-covered planet of Hoth. Shot on a glacier in Norway, the Hoth scenes were incredibly difficult to capture in the remote wilderness. The cast and crew braved blinding snow and subzero temperatures with the help of official set parkas that will be instantly familiar to anyone who has seen behind-the-scenes footage or stills from The Empire Strikes Back. Now, Columbia has recreated these incredible jackets with details such as exclusive “Norwegian Unit” and “Darth Vader with flames” patches. Want to stay warm in Hoth-like weather conditions? 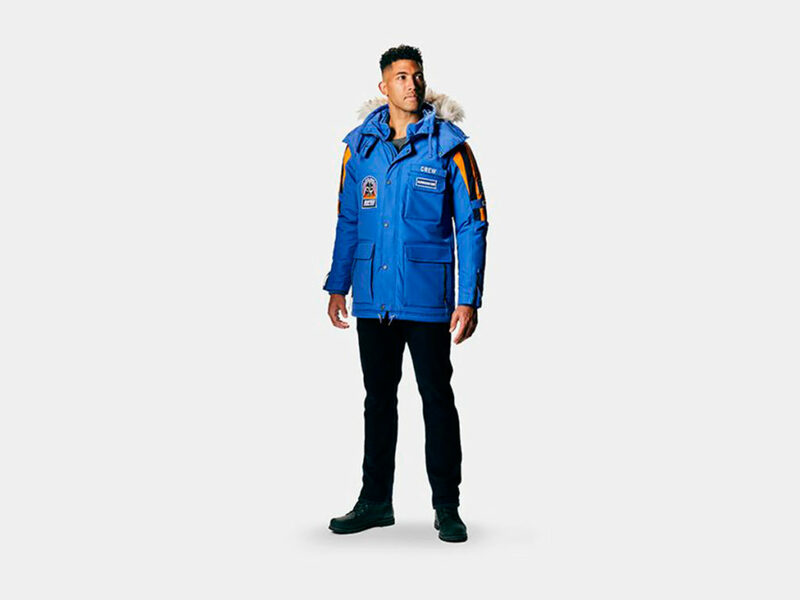 The Columbia Star Wars Empire Crew Parka literally has you covered with a waterproof yet breathable shell, Omni-Heat thermal-reflective lining, and 200g insulation.